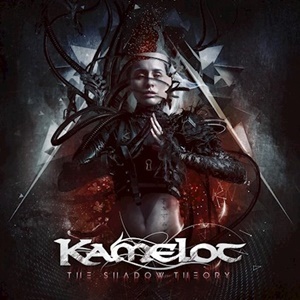 The third album with Kamelot’s third vocalist Tommy Karevik, The Shadow Theory tackles subject matter relating to artificial intelligence, virtual reality, and a psychological journey through the human mind based on Carl Jung’s shadow theory – where if you don’t embody the shadow, things become darker and blacker. Heady stuff indeed – but always a stock in trade for these veterans of the symphonic power metal scene. 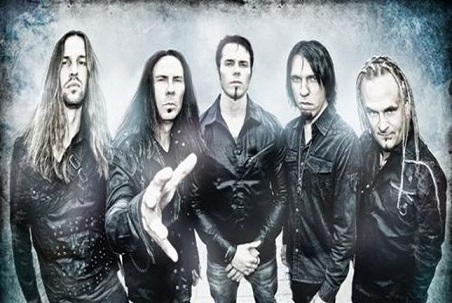 It’s not like the quintet are going to re-write the formula that brought them to elite status in the genre through pinnacle outings such as Epica and The Black Halo – the fusion of energy burning tracks, mid-tempo reprieves, and the occasional dramatic ballad that make you think of a bygone period from the Middle Ages set to heavy metal. Guests this time around include Once Human’s Lauren Hart to provide the growls for “Phantom Divine (Shadow Empire)” and “MindFall Remedy”, while Beyond the Black’s Jennifer Haben supplies the angelic contrast in the ballad “In Twilight Hours”. Overall Thomas Youngblood chooses many stunted, down-tuned guitar mechanics that bring to life a catchy, modern bouncy hook for “Ravenlight”, the verses allowing Tommy a chance to slide up and down his smooth register while the rhythm section pounds home the main groove. The children’s choir aspect that closes “Burns to Embrace” is another front half album highlight, keyboardist Oliver Palotai along with recently departed drummer Casey Grillo providing the right rhythmic ambiance and semi-folk textures as the arrangement strides forward giving off a Pink Floyd/Queensrÿche nuance. 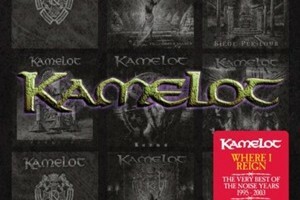 Kamelot have mastered the art of pacing record to record – placing a mid-tempo anthem like “Static” as the eighth track, the intertwined clean/heavy guitar and stunted rhythm against a propulsive orchestration passage again allowing Tommy the opportunity to open up his multi-octave pipes and shine. Acoustic guitars within the beginning strains of “Stories Unheard” offer that dynamic contrast, the music and melodies building anticipation to more of a fairy-tale like chorus. A year in the making, you can expect the production and mixing/mastering to be magnificent – and it is, pristine at an adequate 52 minutes and change. 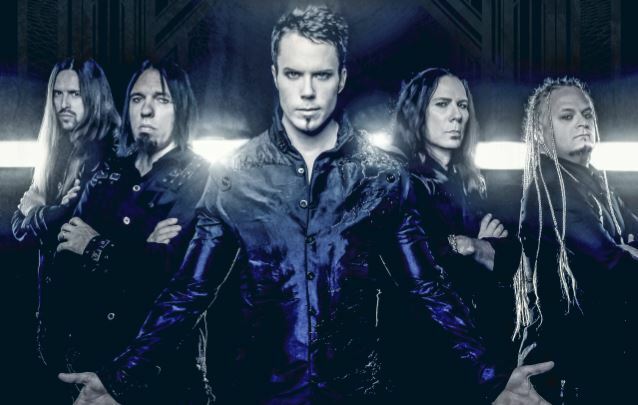 Will The Shadow Theory elevate Kamelot to new heights in arena-level popularity? Probably not – but the faithful will continue to support this mighty power metal act, and as well they should for the perseverance and ability to make it from a shapeshifting 1990’s marketplace to today needs to be rewarded.